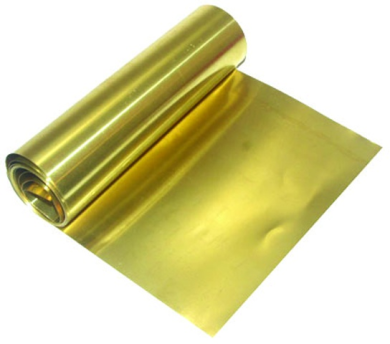 Brass Shim - Industrial Plasters Ltd.
Brass Shim is a thin shim for using in mould making. It can be used as a fence or wall when flood moulding and also can be used as a barrier between 2-part silicone moulds. It is thin enough to be cut with a good pair of scissors.